"We've listened to your feedback" say the politicians, business, and other leaders. How well you've listened will be determined by your actions. Feedback on it's own though is the least most important of the conversations we have. Feedback is about the past. In my case I'm from the Alan Weiss school - I ignore feedback I didn't ask for! "I've heard myself say to myself lately that I haven't really connected with you on X.
I believe I can explain my intentions, feelings, and thoughts much better. I'd really appreciate your help." Do you feel/think most people would respond positively to such statements? I reckon most people would. And so the door is now open for feedforward which is of far greater value than feedback. Feedforward is a great concept from Marshall Goldsmith. Feedforward is suggestions from others that provide insight and foresight for you to change your behaviour. 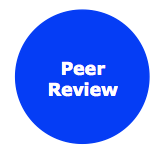 Feedforward helps to make peer review conversations more candid and convivial. Peer review is the daily conversations you have with your peers that appreciate remarkable work and help everyone to be accountable. Having focusing tools is paramount. Role Clarity Statements and individual Performance Possibility Plans (PPP's) are essential. After Action Reviews are next. 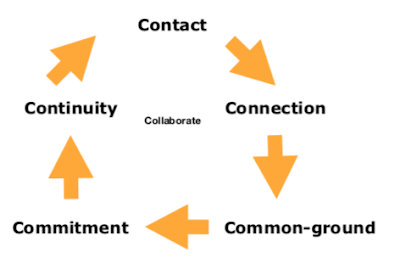 These are structured conversations that appreciate what was remarkable, great, good, bad, and ugly about a specific action; imagine what can be next time; create/update PPPs in ways that reflect agreed personal and business behaviour changes, and stay, stop, start actions. 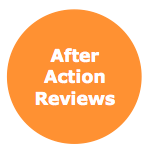 After Action Reviews are powerful when you and your colleagues are in the habit of sharing your self-talk, and are engaging in feedback, feedforward, and peer review. These are short, sharp, weekly meetings online and/or in person where individuals and/or teams review what's happened and what's next, and agree on actions and accountability for the coming week. 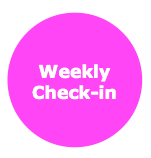 Weekly Check-ins are also great for continuous celebration of what's going well and to explore what can still be better. 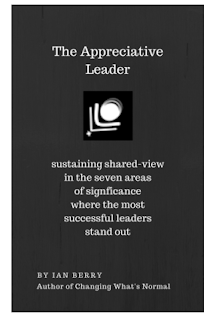 Appreciative Leaders have mentors and are being mentors for others and so Mentor Moments are integral to conversations. 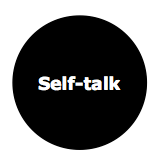 Mentor Moments are informal and unstructured as well as formal and structured conversations. If you aren't yet enjoying the high value of Mentor Moments as both a mentor and a mentee then get started today if not sooner. The vast majority of successful people I know are part of one or more master-mind groups (people mutually committed to each others’ success who meet regularly). Each of the 8 conversations that really count explored above are critical to successful master-mind groups. The most successful teams are master-mind groups. Is yours? Are you a member of a master-mind group with peers external to your business? Candid and convivial communication and conversations are essential to your success as a leader. 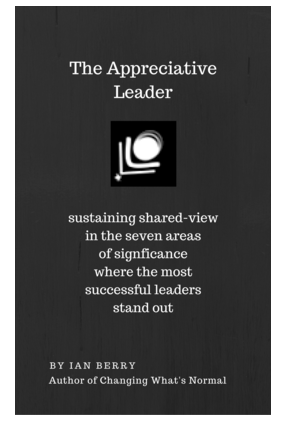 I explore this subject in more detail in my soon to be released handbook 'The Appreciative Leader'. Find out how more here. How many pencils are there in your business?